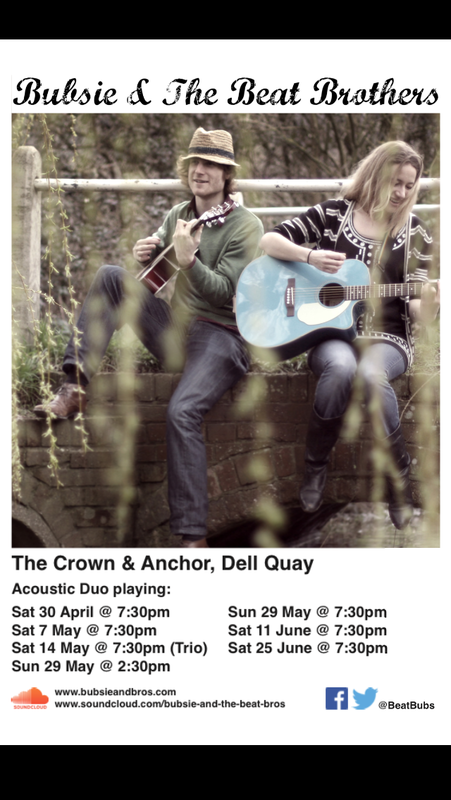 We are gearing up for our wedding season as well as playing some lovely acoustic dates, which are open to all. It would be great to see you there! Look out for announcements about our appearance at The Priory Park Festival – bringing Fleetwood Mac’s Classic 1977 album Rumours to the amazing venue that is The Guildhall nestled in Priory Park & steeped in history.